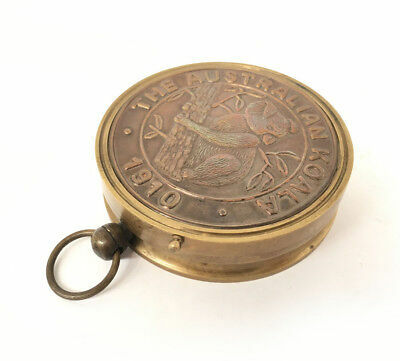 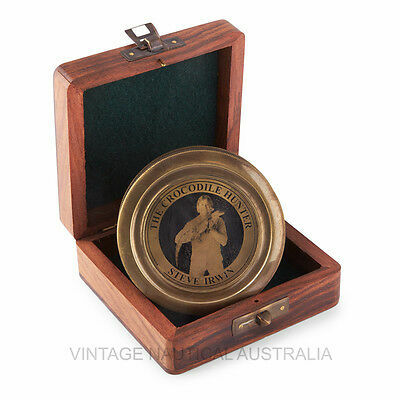 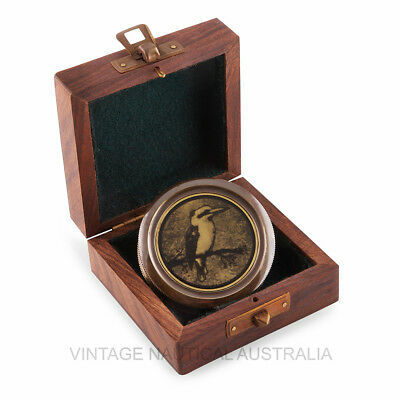 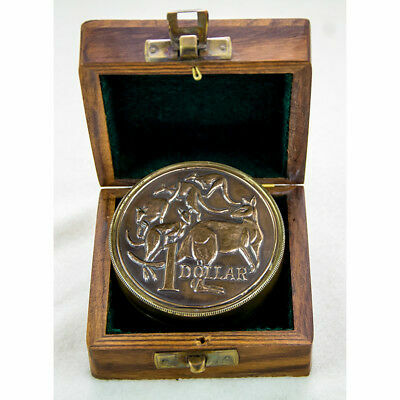 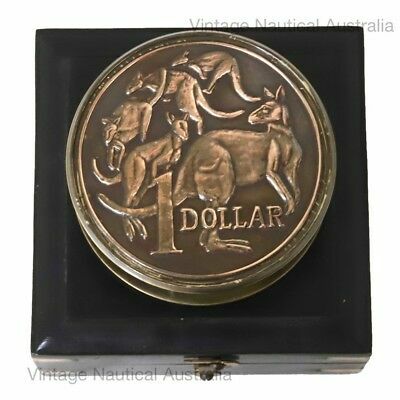 Australiana compass inside 1930 penny case. 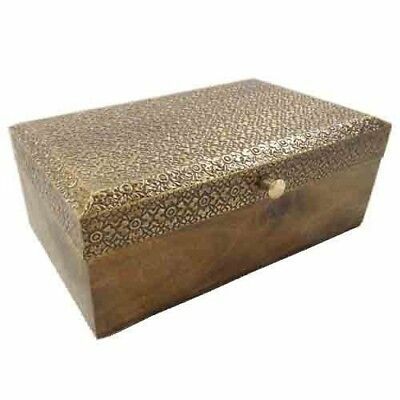 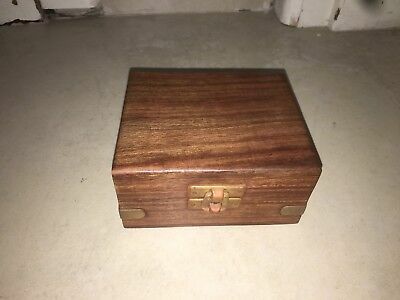 Comes with hardwood box. 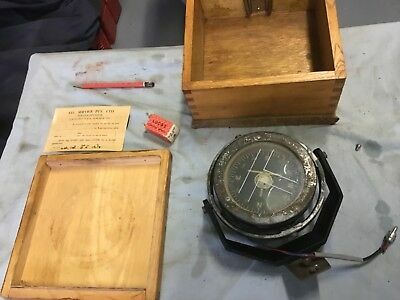 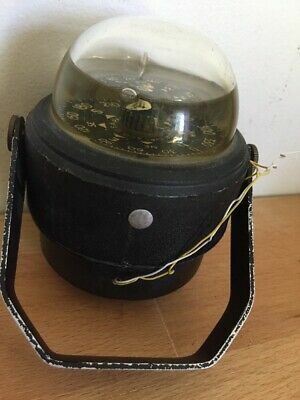 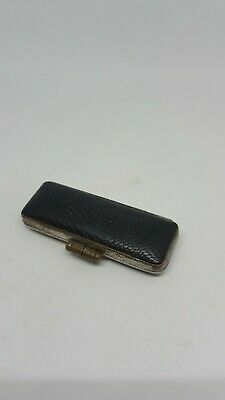 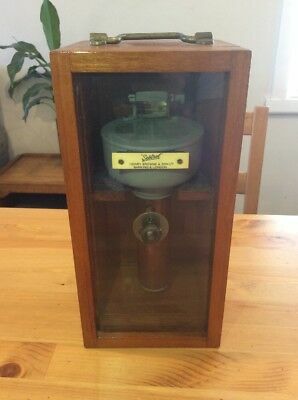 Azimuth Motor For The Mkii Gyro Compass - Circa 1913 - In Original Box - Rare ! 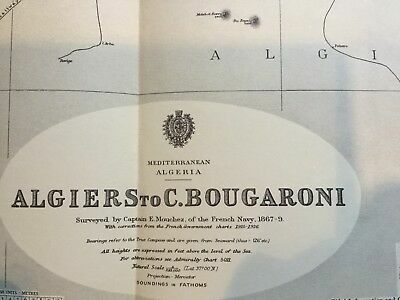 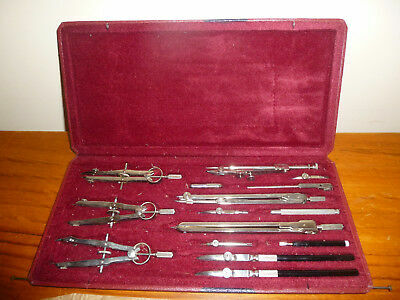 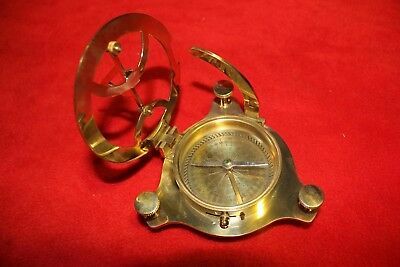 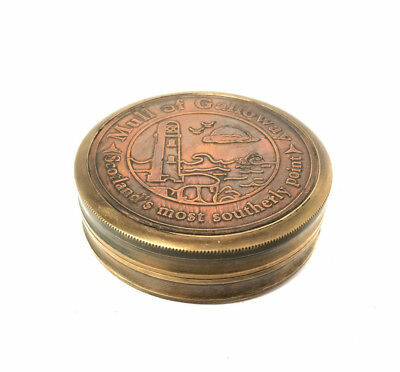 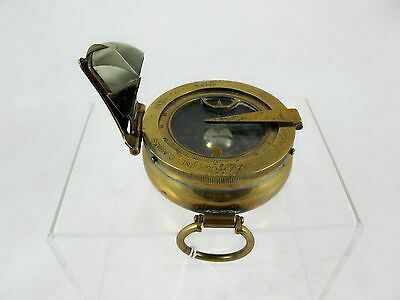 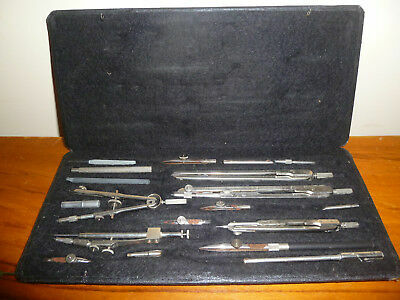 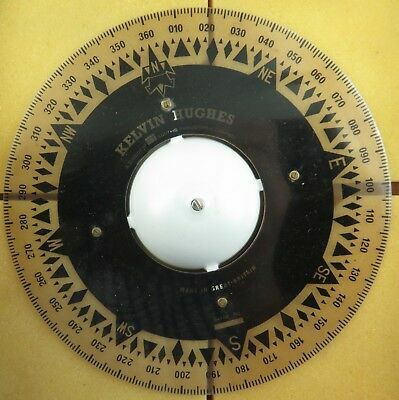 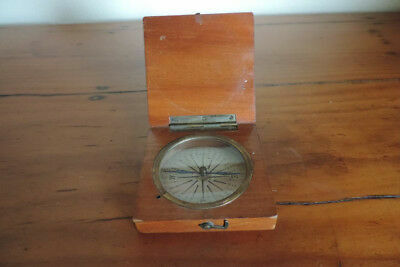 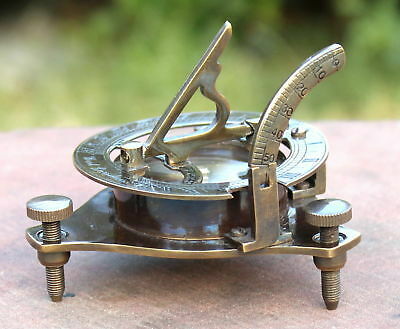 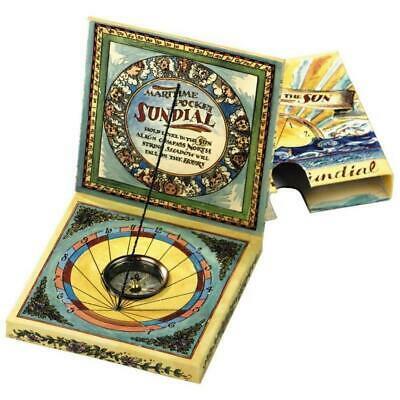 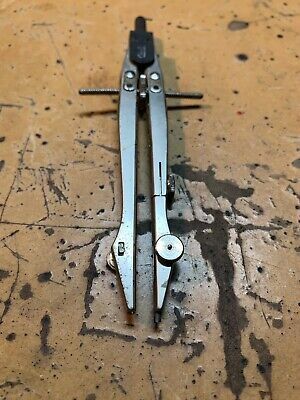 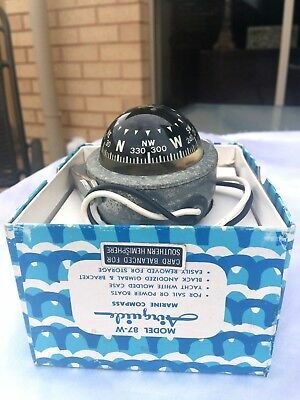 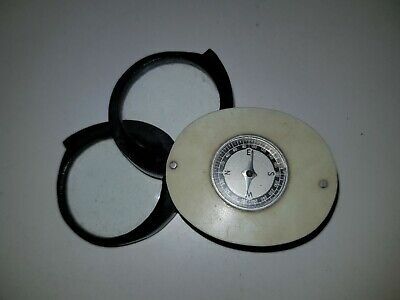 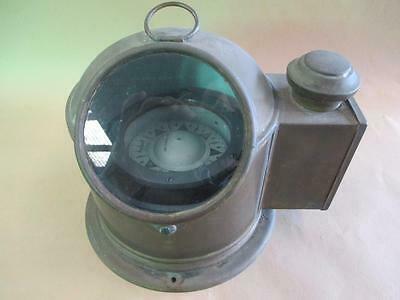 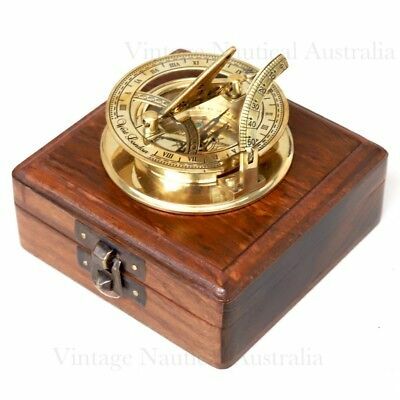 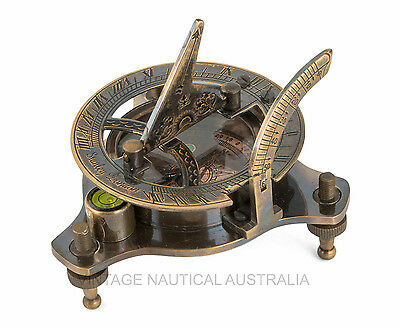 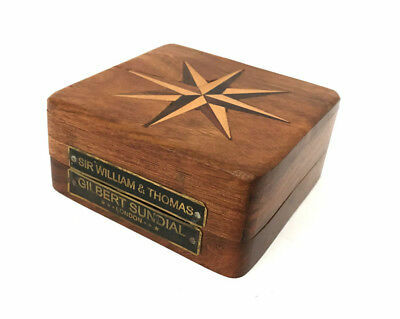 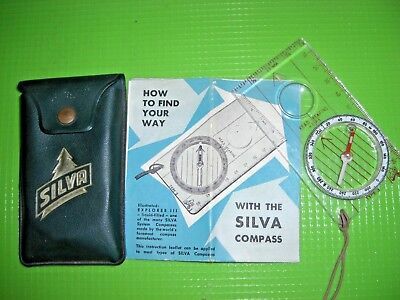 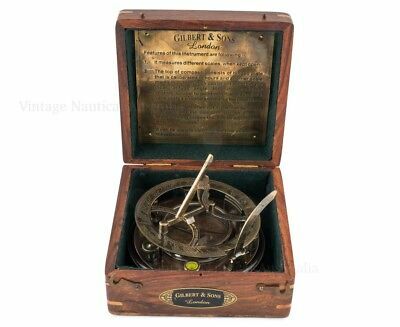 Sundial/Compass - Sir William & Thomas - Gilbert Sundial-VINTAGE NAUTICAL AUST. 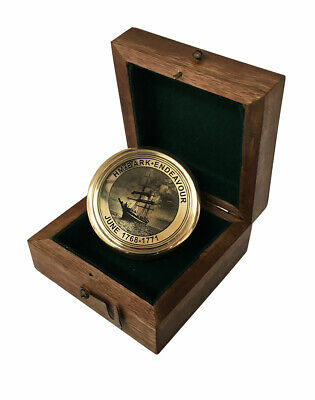 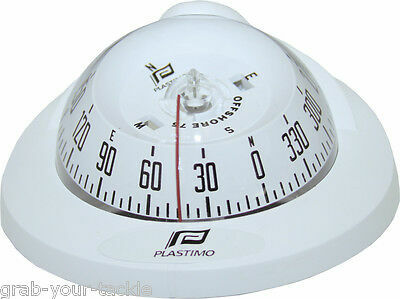 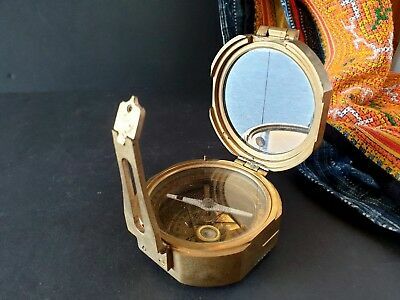 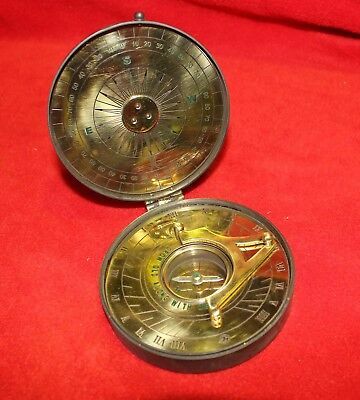 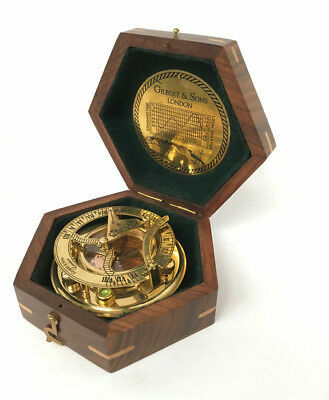 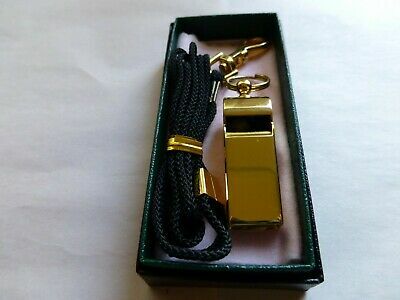 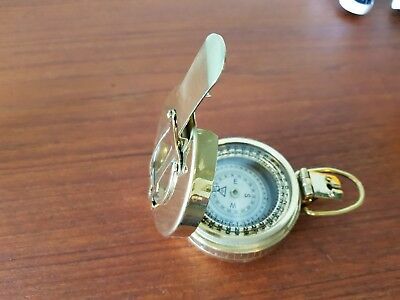 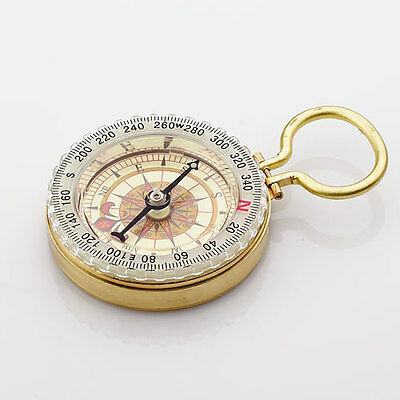 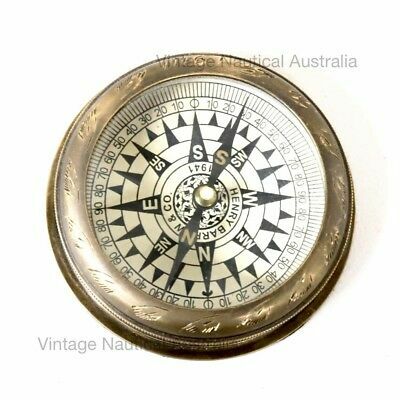 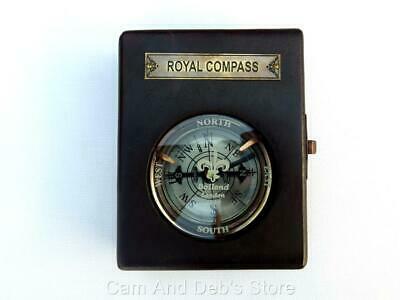 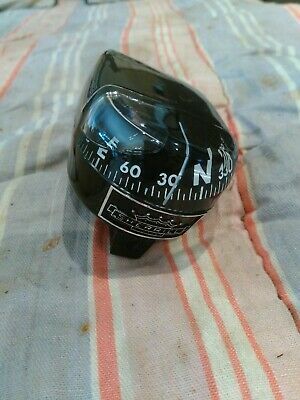 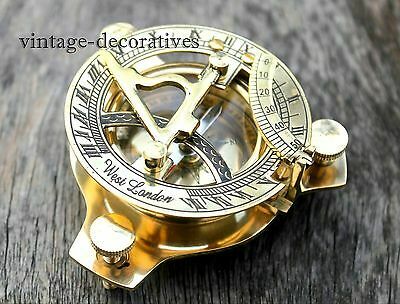 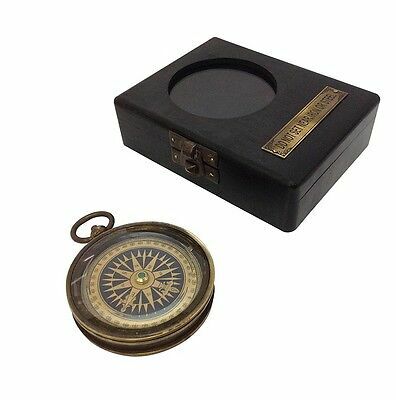 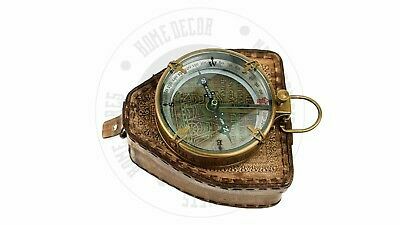 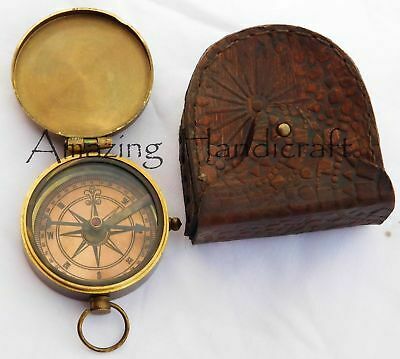 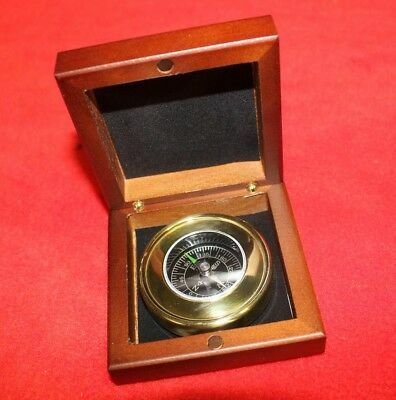 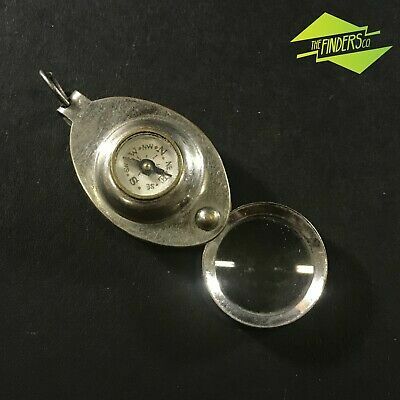 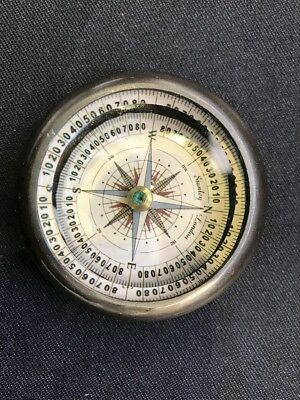 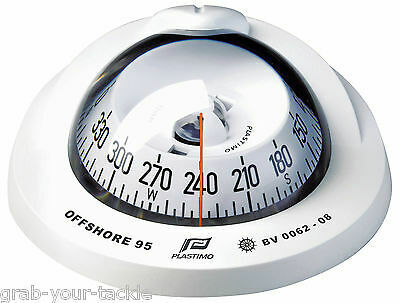 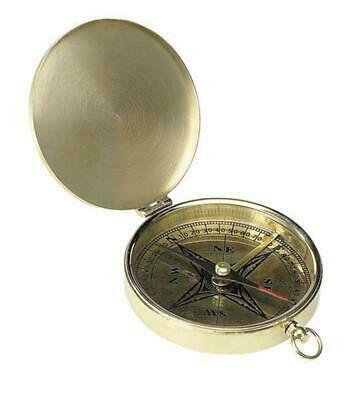 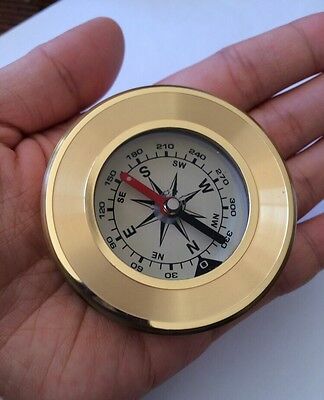 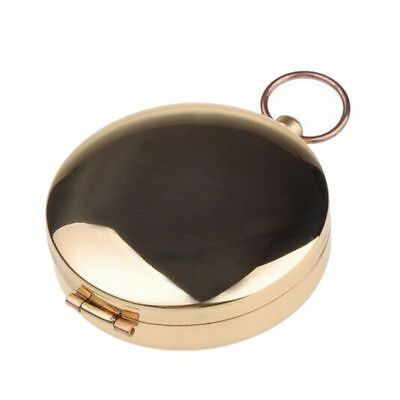 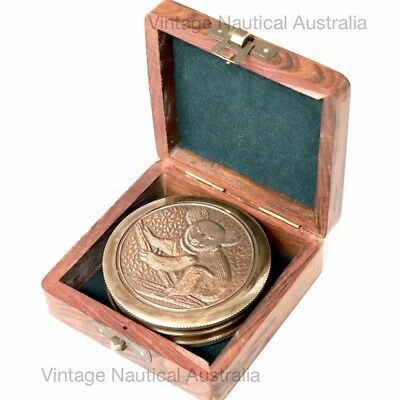 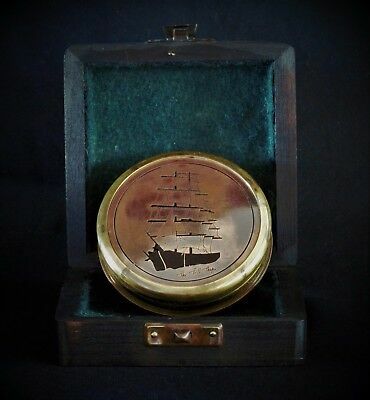 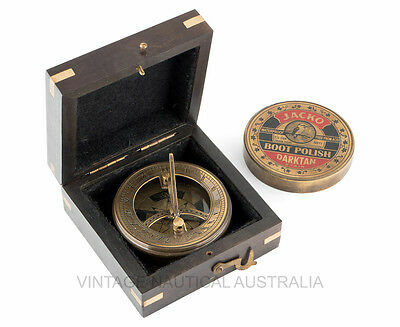 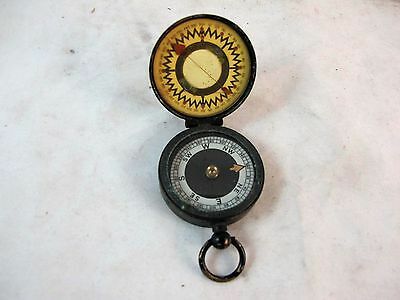 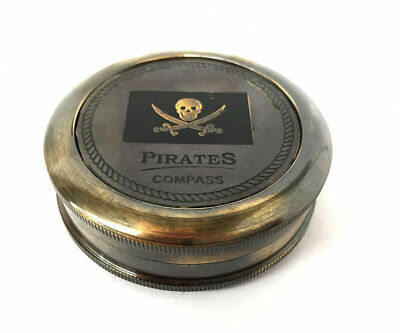 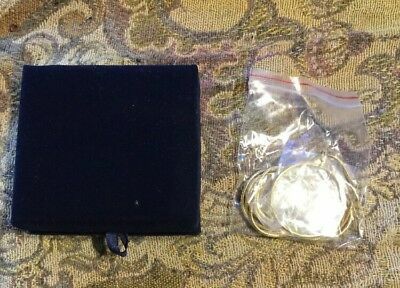 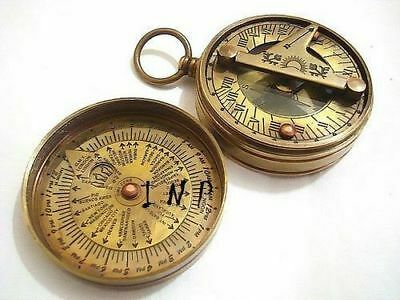 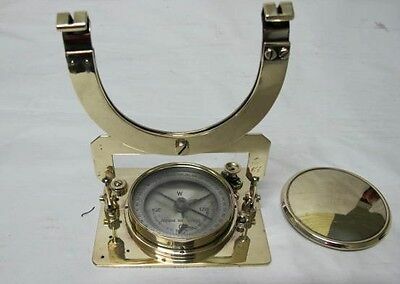 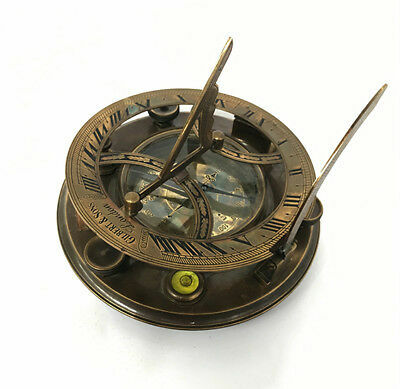 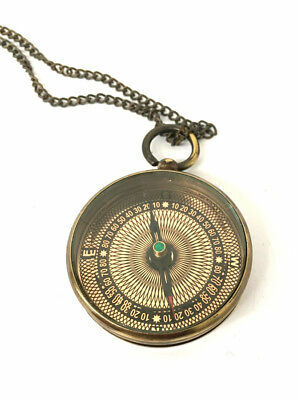 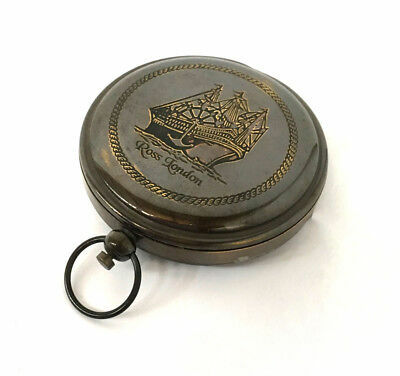 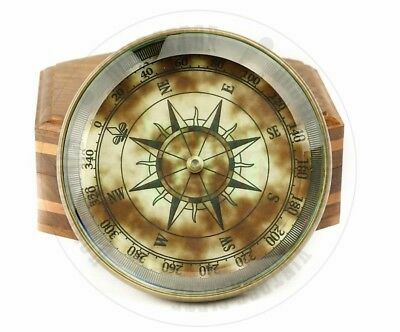 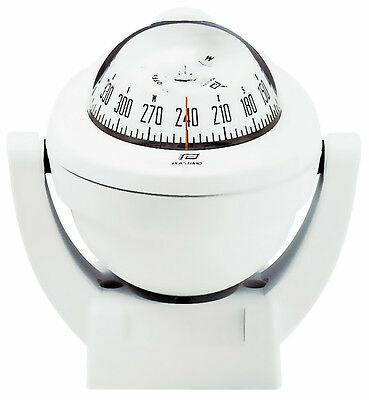 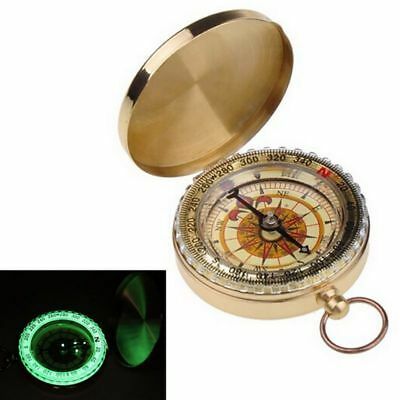 Solid Brass Ship Scout's Push Button Compass - Diameter : 4.50Cm / Brand New ! 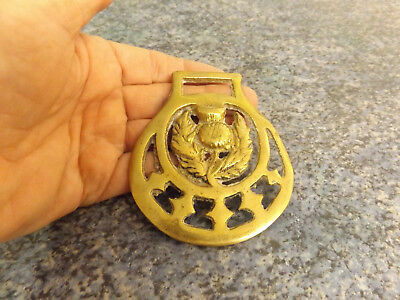 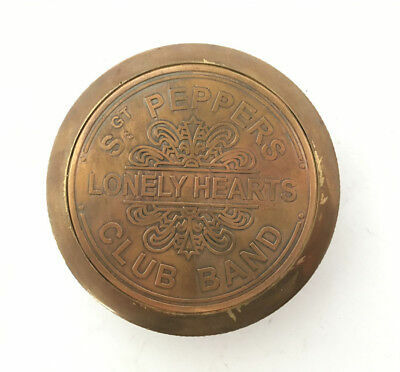 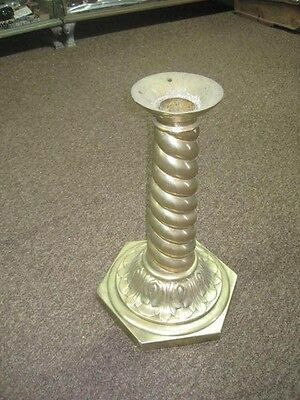 Deceased Estate Find=Collectors Horse Brass. 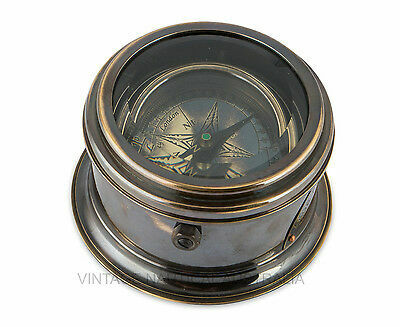 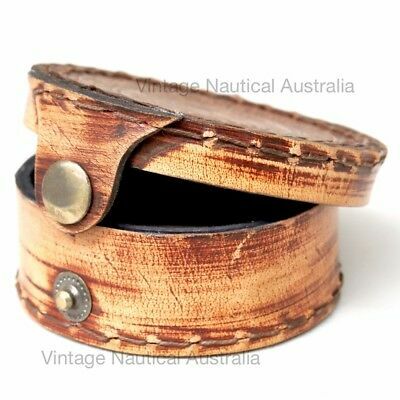 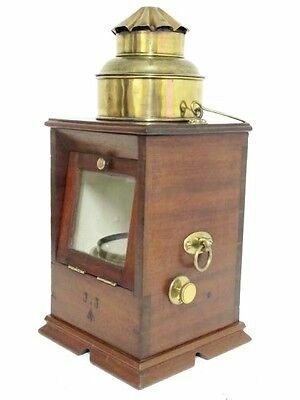 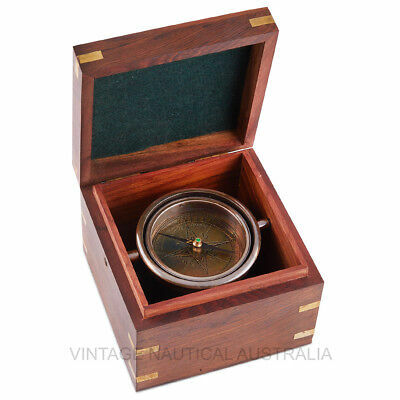 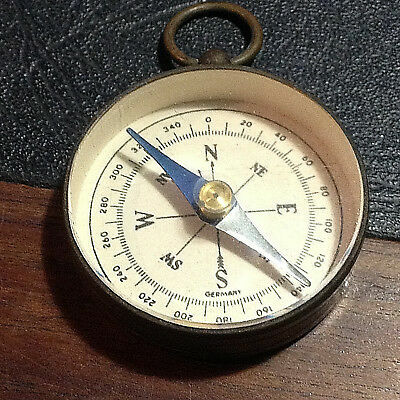 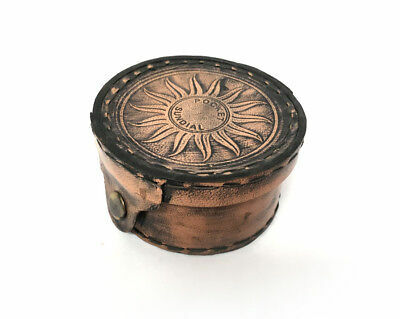 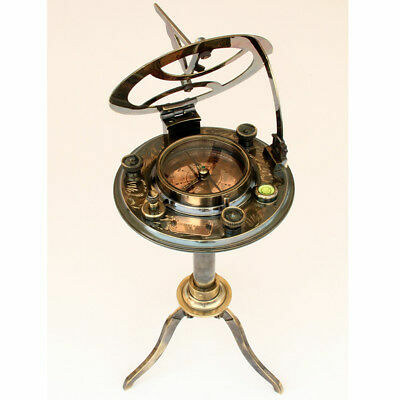 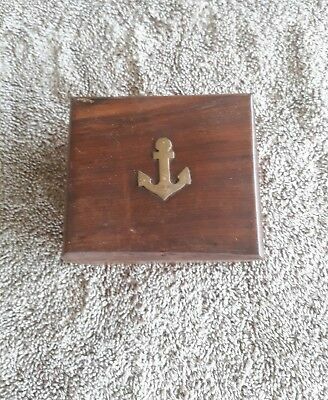 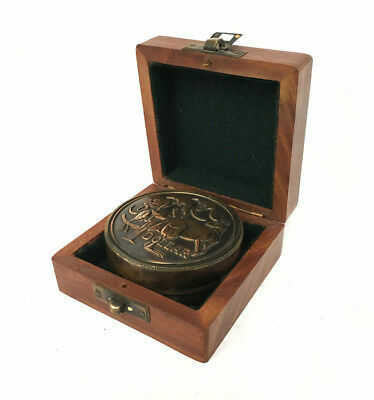 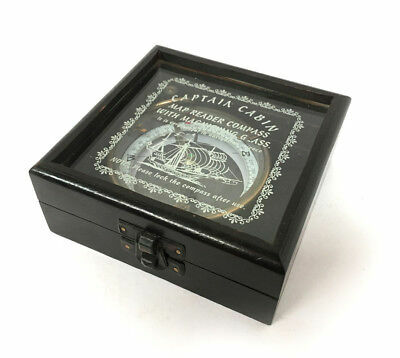 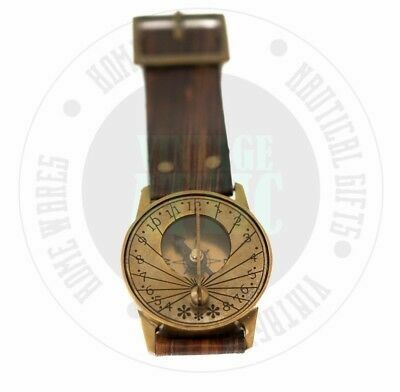 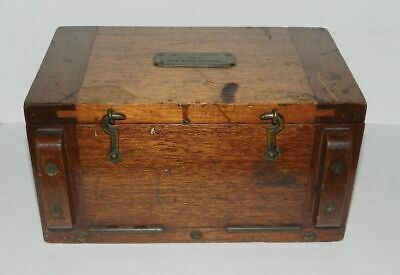 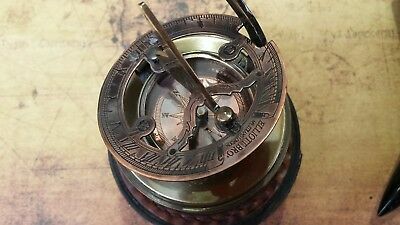 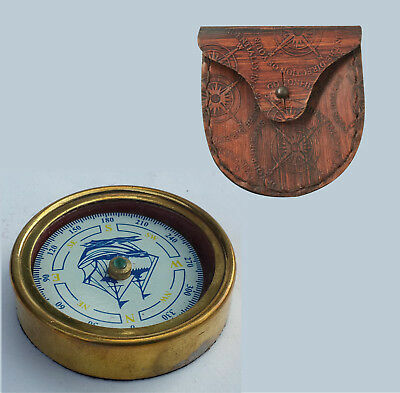 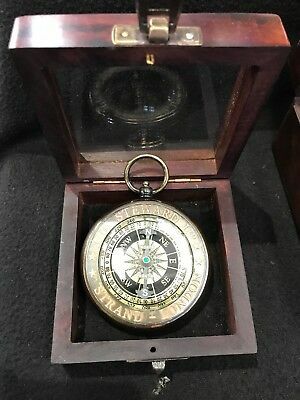 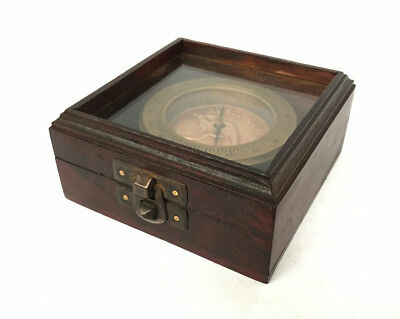 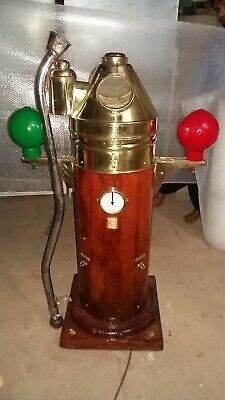 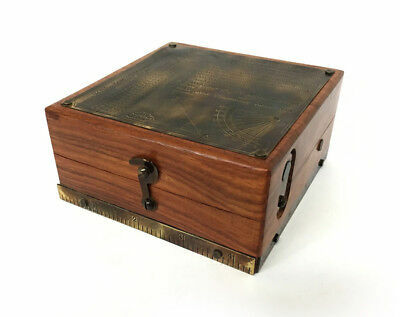 English Navy Mahogany Cased Binnacle Compass By F Wiggins.